In 1967, during the height of the Cold War, two young CIA agents (Matt Johnson and Owen Williams) go undercover at NASA to investigate a possible Russian mole. In disguise as documentary filmmakers, they tap phones and break into offices while purporting to learn more about the Apollo project. But when they end up uncovering a shocking NASA secret - and a major government cover-up - they decide to embark on a new mission that may put their own lives at risk. 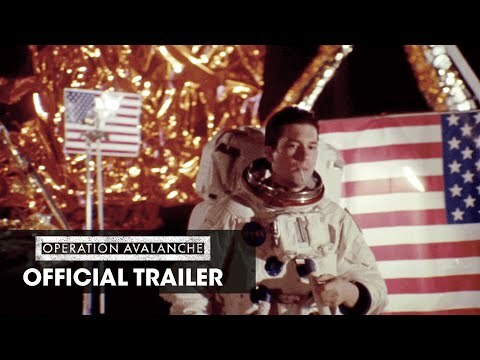 Operation Avalanche was released on 767d ago in the UK and the US.